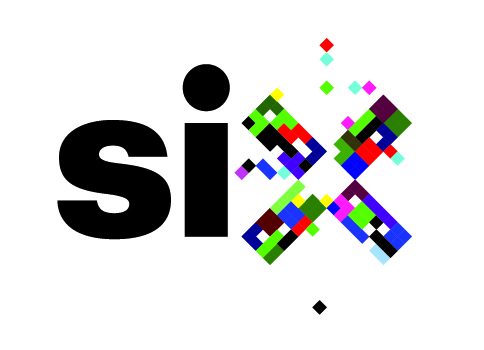 This year, we are focusing on the theme of Design and Social Innovation Impact and Evaluation. This is a significant issue and interest for many change-makers across the world. Evaluating impact is an often expected and required outcome of social innovation practice, and yet is particularly challenging when applied to outcomes designed to address societal problems. This is especially challenging to do so in a community-centred and culturally grounded approach. The speakers listed below will share their thoughts on issues they are tackling through their own context and practice, identifying challenges and approaches related to evaluating their work for impact. The day will be broken up into 4 sessions, which will consists of a mixture of presentations and panel discussions to explore what a community-centred and culturally grounded evaluation in social innovation might entail. 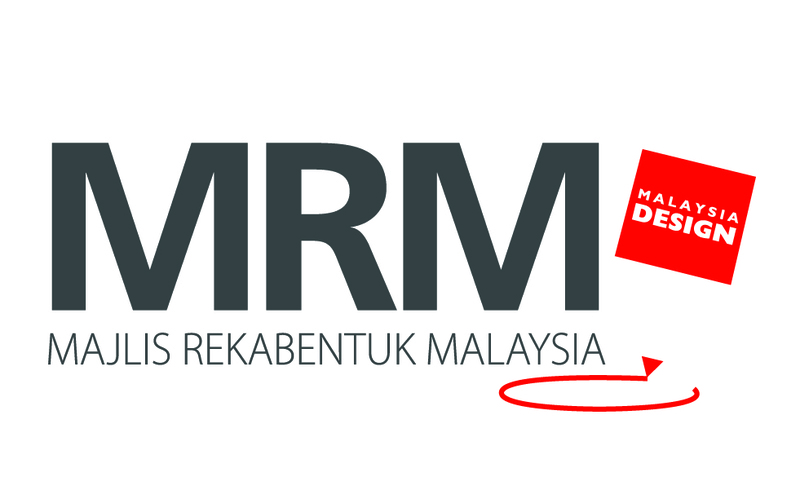 There will be time between sessions to mingle and get to know the participants and speakers over coffee, tea and kuih! All social innovators, designers, design students, academics and those interested in design from business, government and voluntary sector organisations are welcome. This event is free to attend but spaces are limited. Please make sure you sign up to ensure a seat. 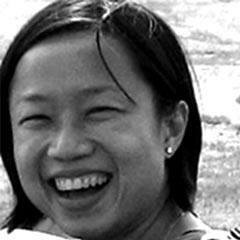 Dr Yoko Akama is an Associate Professor in communication design at RMIT University. Her design practice is informed by Japanese philosophy of between-ness and mindfulness, to consider how and what futures can be created together. She has won several awards for her research with communities to strengthen their adaptive capacity for disaster resilience in Australia. Her current work contributes towards the efforts of Indigenous Nations enact self-determination and governance. Yoko is a leader and co-founder of several design networks – Service Design Melbourne and DESIS-Lab Melbourne – to support a diverse community of practice to tackle complex problems through design. 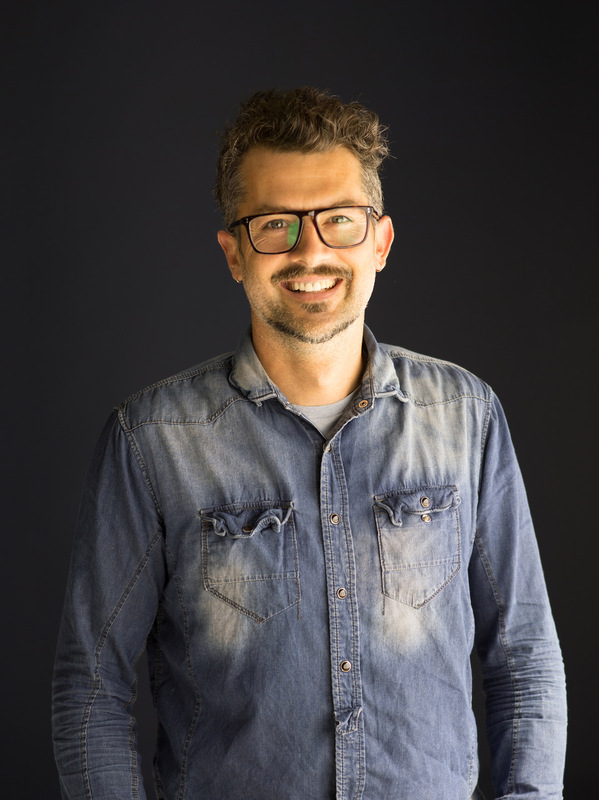 Simon is a multi-disciplinary design researcher who has spent the last 15 years working on a range of public health and human rights issues across the globe. Along the way he has also founded two companies. More recently, Simon has shifted his focus to exploring how companies can be supported in developing solutions to complex social and environmental problems. He is particularly interested in understanding how startups are creating new business models with the help of technology, and what can be learned from the way these new companies work. Simon is currently undertaking his PhD research in Indonesia where he has been living with his wife and 2-year-old daughter for the past year. He is also writing a book about Indonesian sambals. Dr. Rhule uses design to create innovative solutions in complex, multi-stakeholder environments. 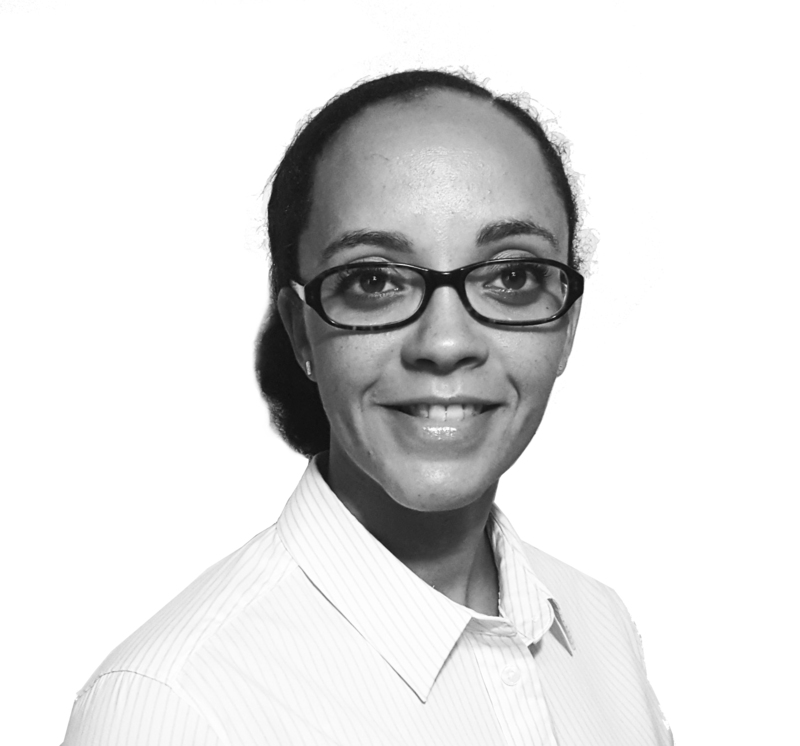 Dr. Rhule has extensive experience building training programmes and multi-stakeholder, multi-institution projects. She has developed and led capacity development programmes around stakeholder management, project management, and community engagement internationally. As Chief Operating Officer and Lab Lead at Tandemic, she oversees field research and design thinking projects in the social sector. Prior to Tandemic, Emma led education projects at the Wellcome Trust, one of the world’s largest foundations. Notable projects include launching DELTAS, Developing Excellence in Leadership, Training and Science, a programme based in sub-Saharan Africa as well as communications and stakeholder management workshops for organisations such as Monash University. Emma holds a Ph.D. in evolutionary genetics from the University Cambridge. She is also an AMPG-certified Prince2 Project Manager. Sokmesa joined InSTEDD iLab Southeast Asia (iLab SEA) as a Software Developer in April 2010. After earning a bachelors degree from the Royal University of Phnom Penh in Computer Science, he spent most of his time working with some software development companies and also actively involved with some social activities like BarCamp to share his skill and experience to the next generation student During his first year with iLab SEA he worked closely on the development of Resource Map,a web-based system that helps people track their work, resources, and results geographically in a simple and collaborative environment that can be accessed from anywhere. Currently he is a senior developer at InSTEDD Innovation Lab in Cambodia and he actively involve with iCamp which is a series of event created by InSTEDD iLab to help different stakeholders on design and prototype their problem. After the event each stakeholder could have some ideas on how to work on more to implement their solution. He also involved with some EpiHack (Epidemic Hackathon) events as facilitator to help health expert to design, prototype, and develop a small workable product to present about the next step solution. Sokmesa also has several years of experience working with open-source technologies. In the past, he worked on open-source web-based applications using PHP and Codeigniter frameworks, but started working with Ruby on Rails when he joined InSTEDD. 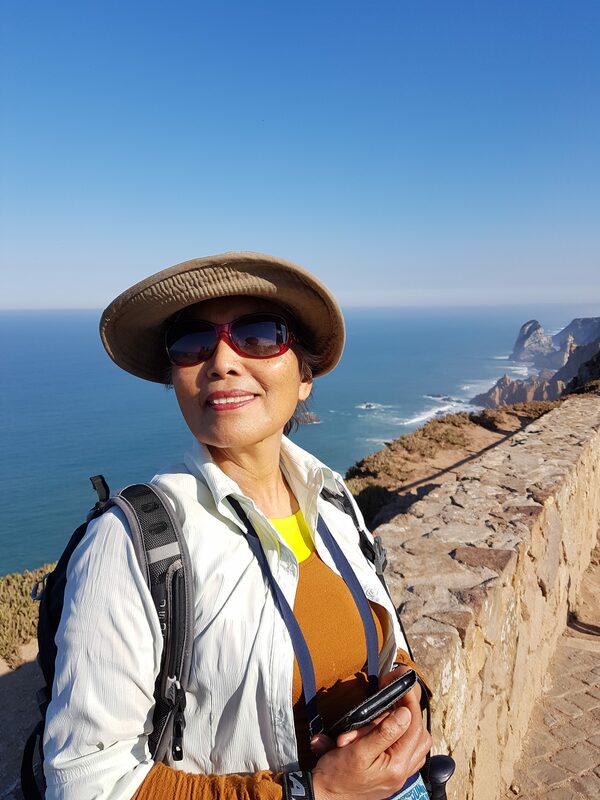 With a PhD in Environmental Sociology, Prof. Fadzilah Majid Cooke has been involved in research in the design of policy and processes in natural resource governance especially forests and land as well, more recently, in coastal and marine resources. She is member of a team designing free and prior informed consent processes in the oil palm production chain in Sabah, Malaysia. As a researcher she specialises in the design of social change, livelihood and entitlements in changing socio-ecological systems. In 2017 she has published as lead editor, a book on coastal livelihoods: Fisheries and Aquaculture Development in Sabah Implications for Society, Culture and Ecology. She is a member of the editorial council for the Southeast Asian Social Science Journal, National University of Malaysia (UKM), a fellow of the Asian Public Intellectual Programme, a member of the international steering committee for the Regional Initiative for Marginal Seas of East and South Asia (SIMSEA), based in Manila. Zeeda is a Senior Lecturer at the Department of Science and Technology Studies, Faculty of Science, University of Malaya. 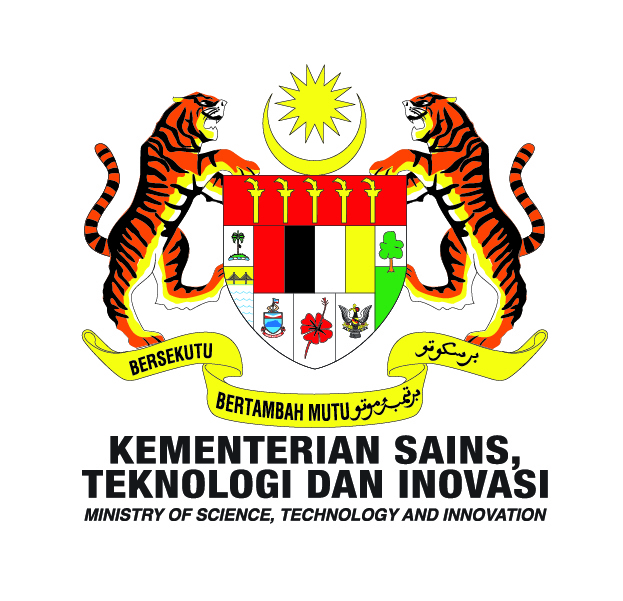 She received her B.Sc in Ecology from Universiti Malaya; MSc in Environmental Management and Policy from Lund University and PhD in Science, Technology and Innovation (STI) Policy from SPRU, University of Sussex. 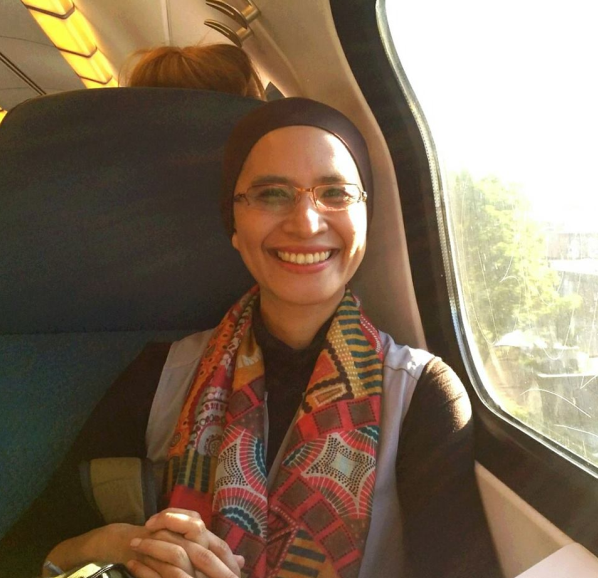 Due to her interdisciplinary background, Zeeda has developed a deep interest to understand the relationship between the development of STI and sustainable development. In addition, Zeeda has is also interested in broader social engagement work. She was appointed as the coordinator of UMCares, the university’s volunteer-based environmental secretariat in 2011 and later the founding Director when it was upgraded into the university’s Community and Sustainability Centre in 2014. She has since taken a break from administrative responsibilities, but is currently leading the University’s Water Warrior Living Lab that looks into action-oriented research in integrated watershed management. 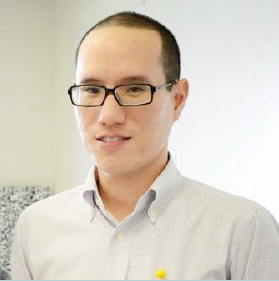 Dr. Boonanan is an Assistant Professor in architecture at Faculty of Architecture and Planning, Thammasat University. His research focuses on the participatory planning and design at community and neighbourhood levels. He is currently the Chair of Interior Architecture Department and a vice director of Urban Futures, a research unit at the school. He has been involved in various community-based activities in Bangkok. He is particularly interested in and attempt to preserve urban cultural identities by looking at socio-spatial qualities of urban low-to-middle-income neighbourhoods in old city areas. One of his current projects, called Southeast Asian Neighbourhood Network (SEANNET) funded by Henry Luce Foundation, is a collaborative research project among 5 ASEAN countries, looking at the way in which urban researchers in the region redefine urban actors and urban phenomena by understanding community activities and lives in order to co-create pedagogical contribution to the future study of ASEAN cities. 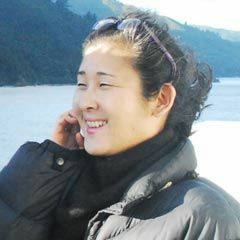 Yin Tun is an Experienced Designer with a demonstrated history of working in the Human-Centered Research industry. Skilled in Research, English, Communication, Teamwork, and Team Facilitation. Passionate Design-Thinker with a beginner mindset. A Life Long learner with Bachelor of Arts (B.A) focused in English Language and Literature from Mawlamyine University. Klaus is a social innovator who has been living in Yangon since 2013. He has been developing and founding social enterprises and international development organizations in Asia, Europe and South America. Design-driven innovation has become an increasing focus of his work, and he strongly believes in its power to create better societies. 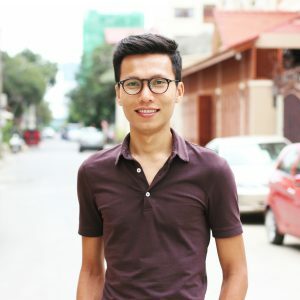 He is currently working on designing and implementing learning and scaling systems for Impact Hub Yangon, and the Yangon social enterprise ecosystem. He does that through creating spaces for individuals to connect and support each other, through hosting learning environments, and through connecting organizations to local and international opportunities that help them to grow personally and professionally. Klaus graduated from the HPI dschool in Potsdam, Germany and has worked for and with partners like UNICEF, UNDP, DFAT and USAID. Grace has been engaged in base of the pyramid (BoP) research and social innovation projects in the ASEAN region since 2007. Over the past 10 years, she has handled projects that facilitated institutional building, program design, grants management, network development, and BoP community engagement towards social innovation and collective impact, working in partnership with targeted public and private institutions, and international development agencies such as Canada’s International Development Research Centre (IDRC), Rockefeller Foundation, the United Nations Development Programme (UNDP), and Oxfam GB. 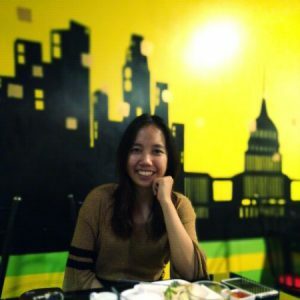 She is currently the executive director of UNIID-SEA, Inc. (www.uniid-sea.net; www.inclusiveinnovationhub.com), a newly established non-profit organization of higher education professionals and research institutions supporting “innovation for inclusive development” in Southeast Asia. 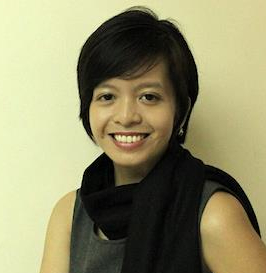 She is also a consultant for inclusive business policy and knowledge management at the Asian Development Bank (ADB), and a lecturer at the Development Studies Program of the Ateneo de Manila University in the Philippines. Grace’s recent publications (serving as editor and contributing writer) include “Pathways Out of Poverty: Innovating with the BoP in Southeast Asia” (2012); “Scaling Inclusive Business Models at the Nexus of Poverty and Environment: Case Studies from the Philippines” (2017); “Enhancing Elections as Instruments of Democracy in ASEAN: A performance framework for Independent Electoral Commissions based on the experience of the Philippines and Thailand” (2017); and “How Resilient are Micro, Small, and Medium Enterprises (MSMEs) to Disaster and Climate Change Impacts: Insights from the Philippines and Indonesia (under review). 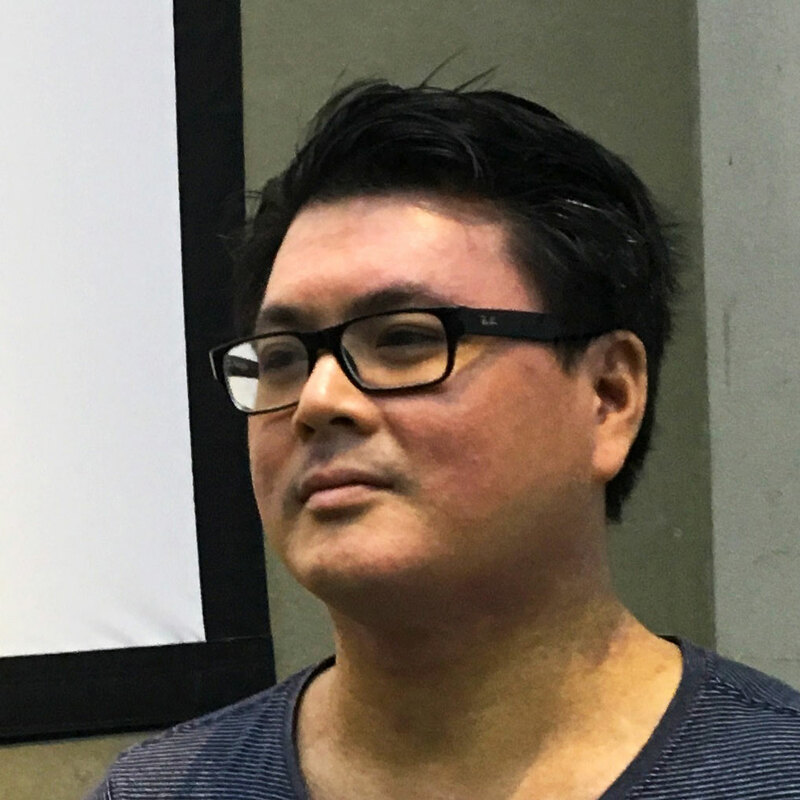 Cyril Tjahja is a PhD student at Northumbria University (UK) and a design practitioner. 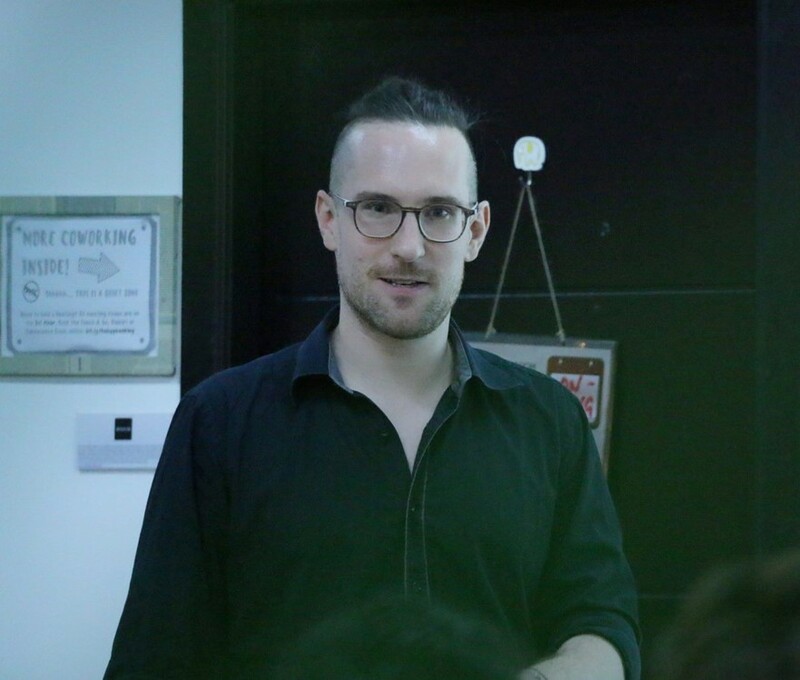 He is currently examining design and social innovation initiatives in Hong Kong, Bangkok and Kuala Lumpur and particularly interested in the perspectives, motivations and expectations of the different stakeholders involved. By constructing case studies, he hopes to gain insight into how and why social design projects operate the way they do. what value is created, and for whom. Pagna has almost 10 years combine experienced in operations, social innovation, design thinking, supply chain management and sales to tackle toughest social problems – transforming them into sustainable solutions. He is leading and building one of the most innovative social startups, WaterSHED Ventures, to help people drink clean water, use a toilet and wash their hands. The company is designing, innovating and distributing WASH products to bottom of the pyramid in Cambodia. Prior to his work with WaterSHED Ventures, Pagna spent his graduate studies to focus on bridging the theoretical frameworks of social innovation to apply in enterprises in Cambodia. 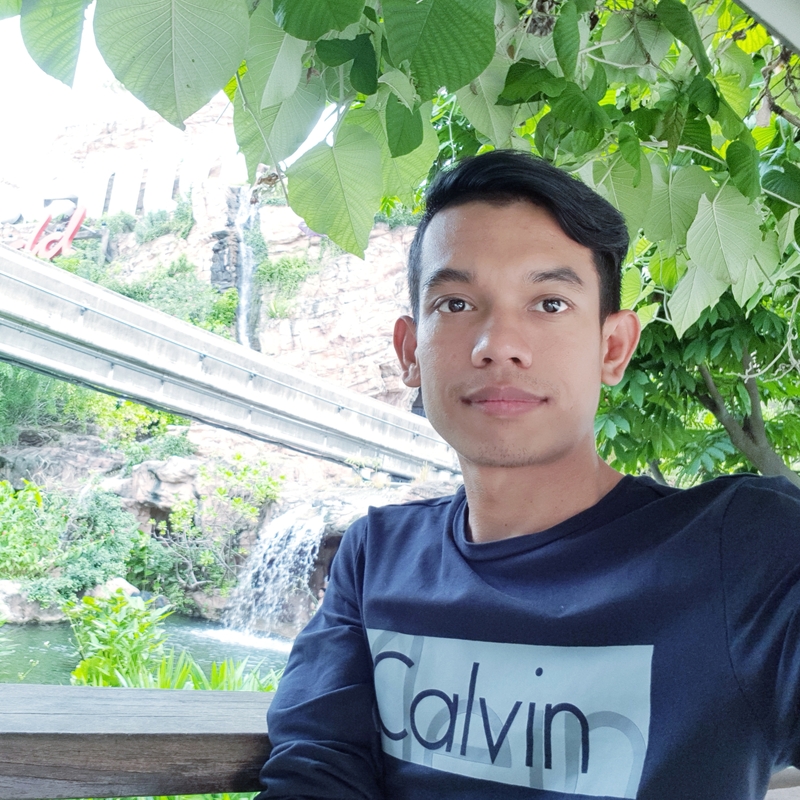 His research was based on qualitative studies with social enterprises in Cambodia to find evidences does applying creative strategies will help social entrepreneurs to accelerate their impact and business growth. 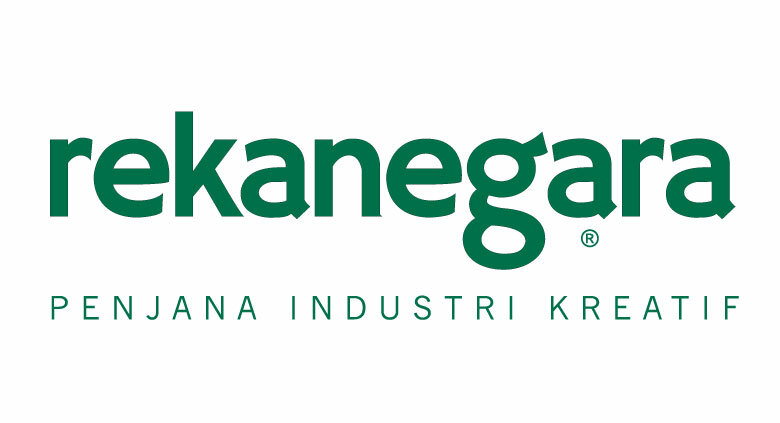 Pagna is actively involving with social entrepreneurs community through various activities such mentoring and training young aspiring entrepreneurs, and developing apprenticeship program to place local talents to work with social enterprises. He is also an in-house mentor and Programs Associate at Impact Hub Phnom Penh. Pagna holds a MSc in Business Innovation and Creative Entrepreneurship from London Metropolitan University, England. Joyce Yee is an Associate Professor at Northumbria University’s School of Design. Joyce’s research focuses on the role, value and impact of design in organisational context. Specifically, she is interested in the ways design is used to support, enable and drive change through the creation of innovative practices in organisations. Extending her interest in design in social spaces, she co-founded the Design for Social Innovation in Asia-Pacific network (DESIAP) with Yoko Akama. 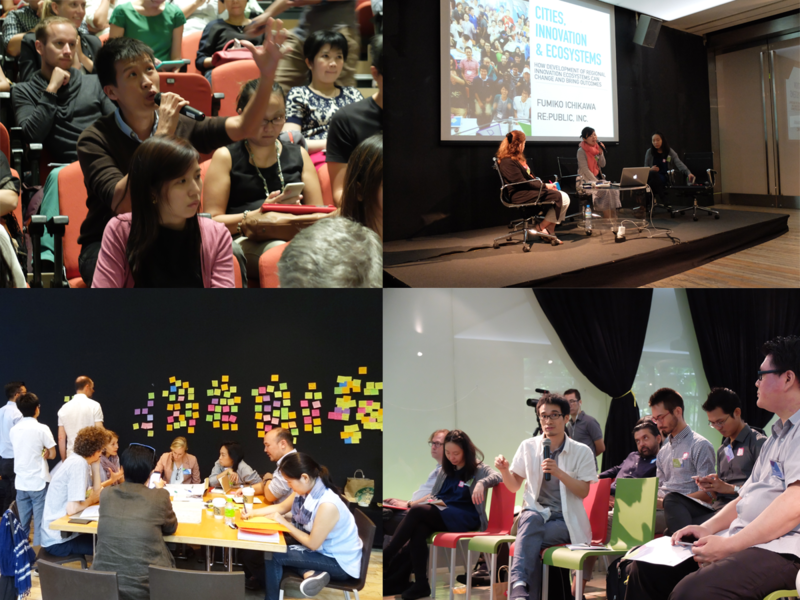 DESIAP is a research platform, a community of practice, and a network for collaboration and ongoing knowledge sharing for various practitioners, researchers, communities, and professionals working in the Social Innovation space in the UK and the Asia-Pacific region. Joyce was the lead investigator for the Valuing Design project, an AHRC funded research that identified and mapped the impact and value of design in public and voluntary and community sector organisations. Building on this work, she has recently published a book, Transformations which introduces 7 roles that design play in driving change in organisations.